Seaside Heights is home to many parades, but this will be a first! 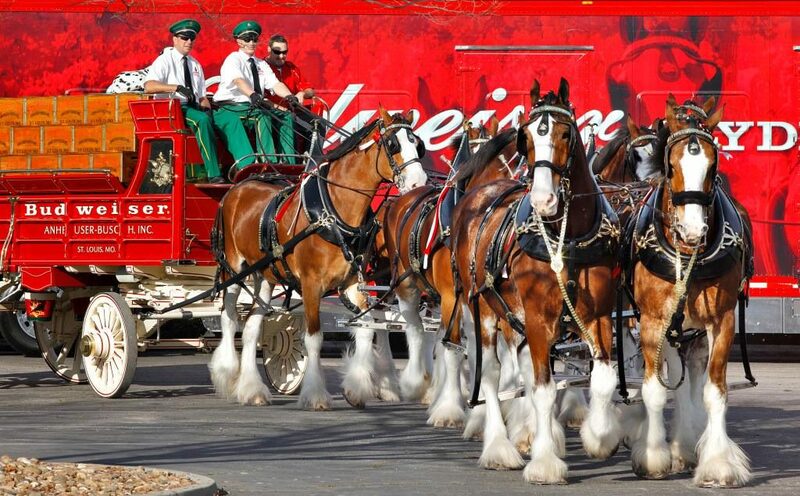 When the famed Budweiser Clydesdales come to town July 10, the horses will parade around the borough, making stops along the way, officials confirmed Tuesday. The team will arrive at about 1 p.m. on Bay Boulevard between Grant Avenue and Sherman Avenue. At 3 p.m., the team will parade along Ocean Terrace, making stops in the vicinity of EJ’s and Aztec Bar, Jimbo’s, JR’s and Spicy Cantina, Beachcomber Bar, and Sawmill Cafe. The parade will end at about 5 p.m. There will also be a meet and greet.